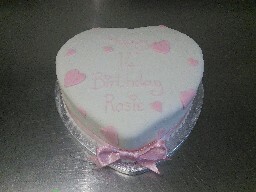 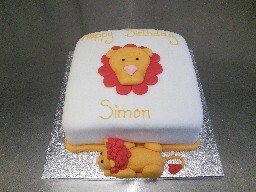 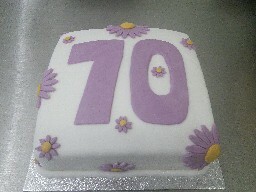 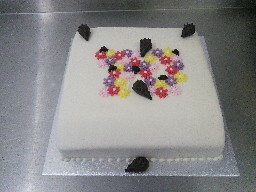 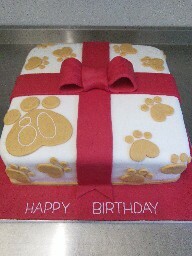 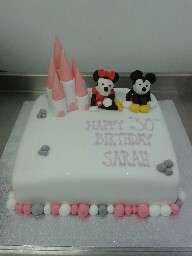 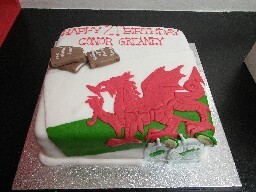 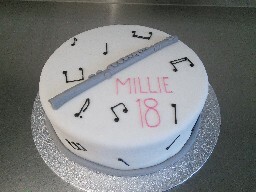 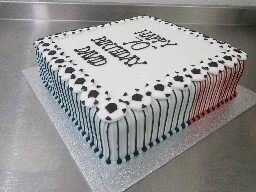 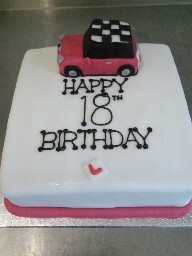 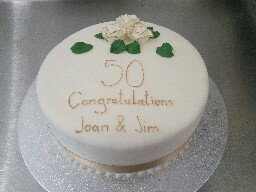 All CRUMBS celebration cakes are freshly made and individually designed to order. 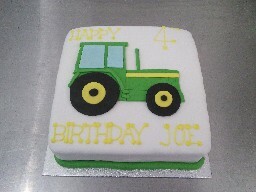 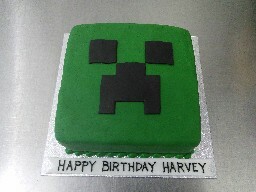 Choose from the portfolio of cake designs or create your own. 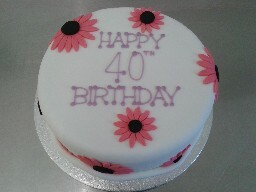 CRUMBS celebration cakes are made using the best ingredients available including organic free range eggs. 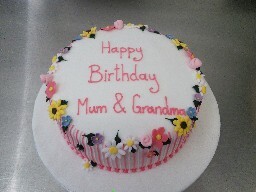 CRUMBS will also make cakes to suit your dietary requirements. 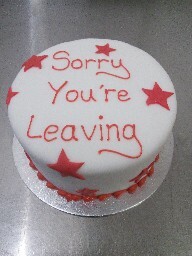 Please Contact Lucy at Crumbs to discuss your ideas.